Making My 7th Doctor Costume: Imperial Dalek – SEEK! LOCATION! DISPLAY! 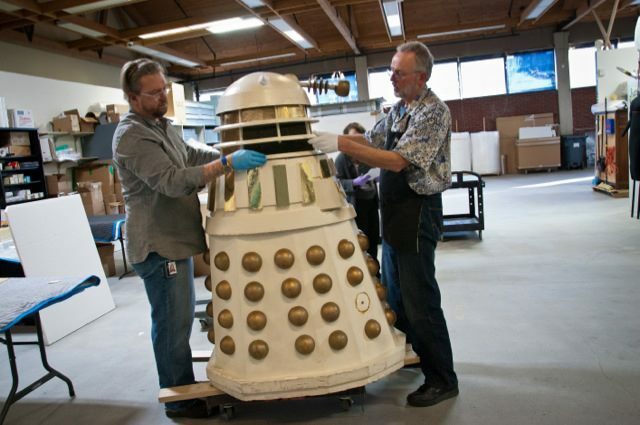 Over the past few years there have been a number of auctions at Bonhams where items from Doctor Who have been sold, some for very high prices. 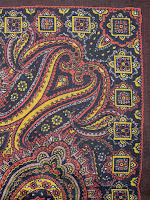 I have done my best to cover as many of these as possible and bring you news of what has been on offer and the final sale prices they sold for. But what happens to all the items once the sale is over? Where do they go? And can we ever get to see them again? 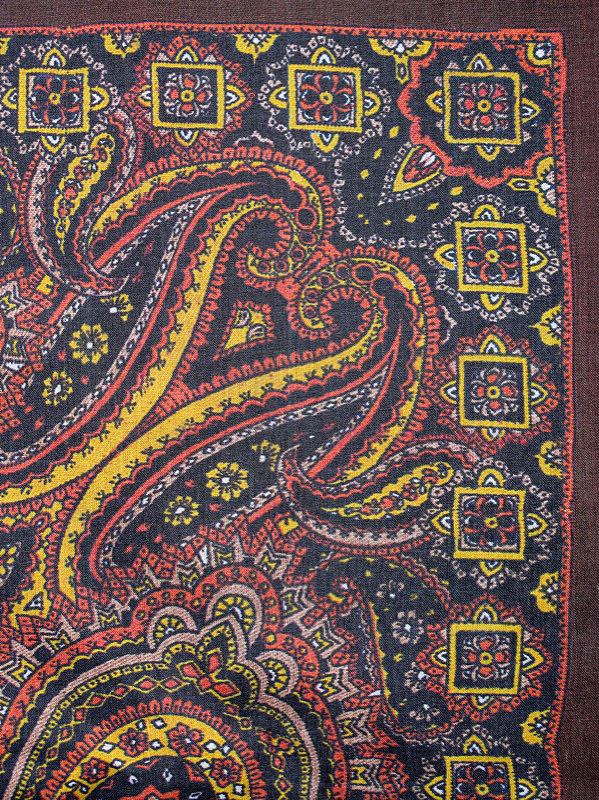 Well today I found the answer to one lot sold at the 2010 Doctor Who auction. 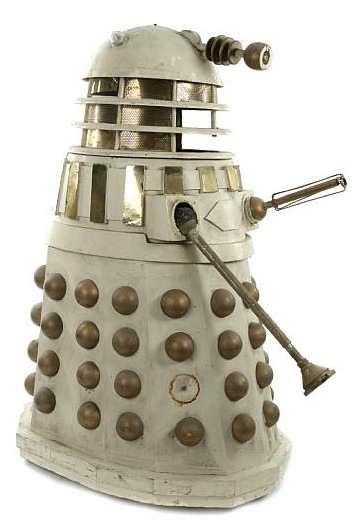 An Imperial Dalek, which was built for the 1988 adventure Remembrance Of The Daleks, was lot number 80 in the infamous Bonhams auction. Like many Daleks from around that time, it was in a pretty sorry state, with part of its neck structure missing; the exterminator gun lacking some struts, and what remained were bent; the skirt missing at least one bump; and its cream paintwork looking a bit tatty and scuffed around the edges. I went along to the viewing for the sale and got to see the dale for myself, and it almost looked worse in real life, compared to the photograph. The neck was particularly sorry to see, with several pieces of the gold mesh missing, revealing the fibreglass structure underneath. Anyway, fast forward to this month, and a new exhibition has opened at the EMP museum in Seattle. And Who was on the ticket for the opening launch party? (see what I did there?) None other than the Imperial Dalek himself! Many other films and tv are represented at the exhibition, from Kirk’s command chair in Star Trek; Neo’s coat from the Matrix films; a Terminator head; and Superman’s space capsule. I do not know the story behind his travel from the UK to Seattle, but from the museum’s Facebook page, there has been some level of restoration involved, but this appears to have been limited to cleaning the paintwork and patching over the structural losses around the neck. 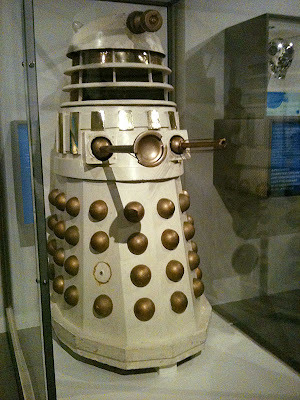 The museum have then created an iconic image of the Dalek looking pristine and bright as a button. You would be forgiven for thinking it had been lovely restored to its former glory. This, however, is a little misleading as the Dalek on display still shows signs of its age, with that skirt bump still missing and the neck half lost. Me thinks a Photoshop wizard had a hand in the publicity photo above . . ..
Wow! A piece of history right there! 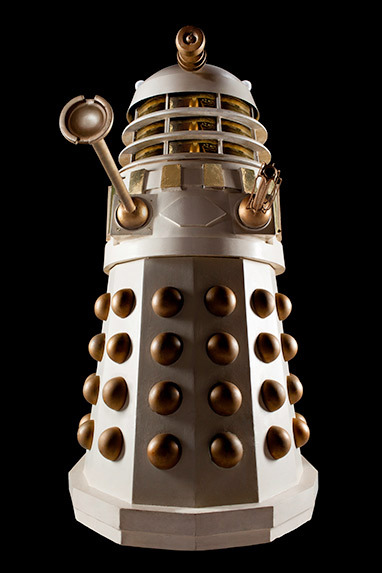 These were always the most beautiful of the Daleks. The dome lights are wrong for Remembrance, I wonder what happened to the original flat disc type? Imperial Dalek – SEEK! LOCATION! DISPLAY!